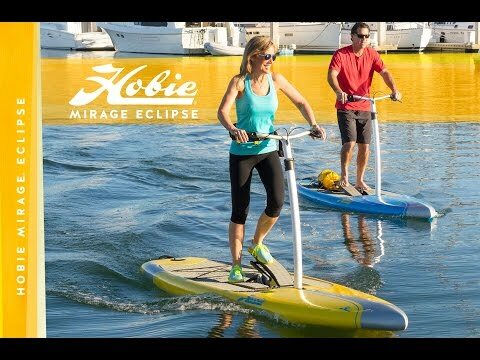 What's it like to Pedal a Hobie Eclipse? 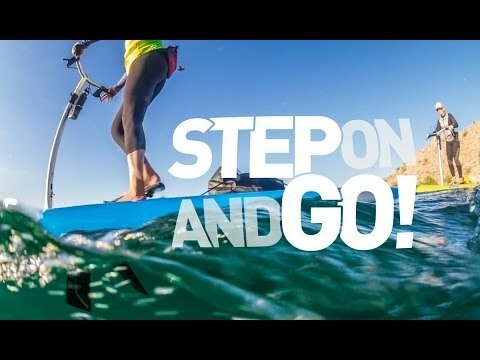 Q: Can you use a paddle without the foot pedals also? Q: have island and revolution. videos show calm waters. how is this in say 2 foot waves and 15 to 20 mph wind? A: I would recommend a regular kayak either sit on top or sit inside if conditions like this are common, as it may cause issues for you with two foot waves and high winds on a paddleboard. Q: I see they come in a couple different sizes 10.5 and 12,,,,, Is that for added space for cooler, dog, or does it have to do with how tall/how much you weight? A: That is for added space. Good question. Q: What is the maximum weight capacity of the board? 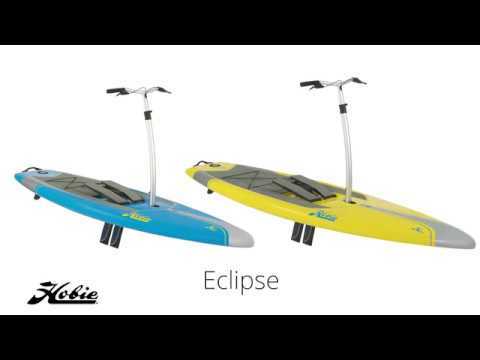 A: The other board is 12' long and therefore will be a little faster and have a higher weight capacity.